It’s time to take to the sky and live out your dream of becoming a sky pirate! Why? Because Final Fantasy XII: The Zodiac Age is finally here! 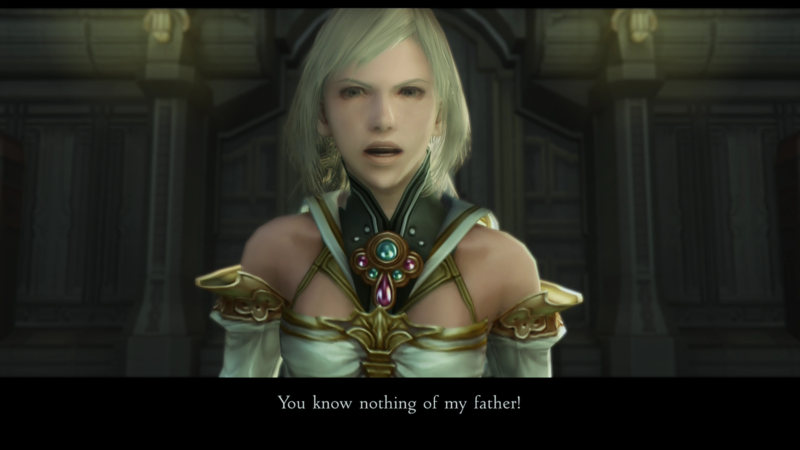 I have already mentioned a lot of the baseline things about Final Fantasy XII: The Zodiac Age in my Initial Thoughts/Preview post from last week so I won’t be repeating a lot of what I said there. Instead I will be going into a bit further depth about changes that were made in this version. As I mentioned in my other post, The Zodiac Age features the job system that was added to International Zodiac Job System. 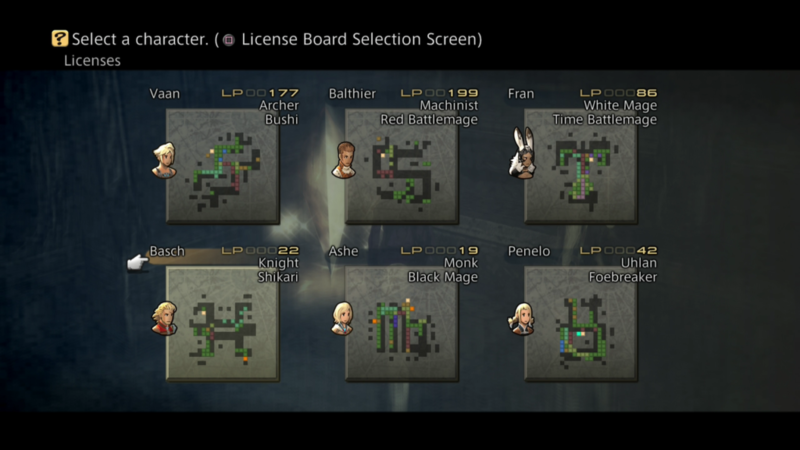 Instead of setting up all of your characters to be the same things, you instead have the option to select different jobs for them. Of course, should you really want to, you can always set everyone to the same job. The fun doesn’t stop there, though – as a new addition for The Zodiac Age, after you defeat Belias you will have the option to give your characters a second Job! A brand new node will open up on the license board next to Belias, and once you buy that license you are then able to set your characters to a second job. The second job makes for some even more interesting setups. Let’s setup an example – Penelo is given the jobs Uhlan and Foebreaker, with Foebreaker being the job she was given second. Once you swap to the Foebreaker board, you will find that a good number of the licenses are already unlocked for you. This is because any license that the two jobs share will automatically be unlocked on both boards. This extends to the Quickening and Esper spaces as well. Speaking of Quickenings and Espers, if you want to maximize your potential then you’ll really need to plan out who receives which Esper, as well as which Quickening spaces you choose to learn. This planning becomes even more necessary when you have to consider both jobs into the equation – what is good for one job may provide nothing for the other. 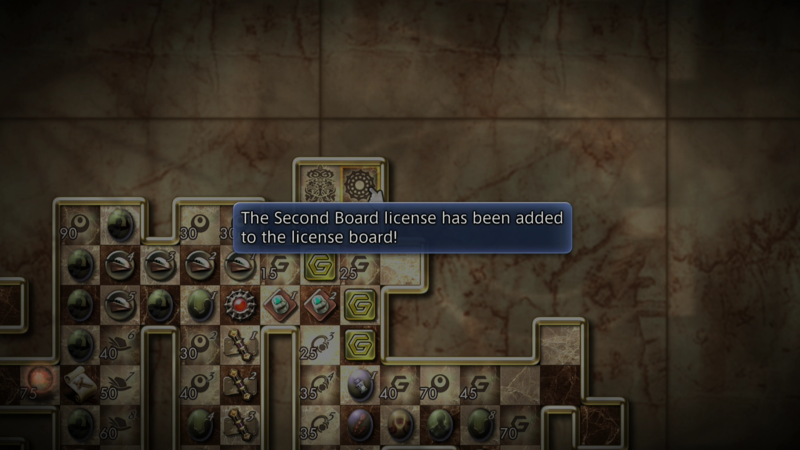 Some jobs benefit far more from certain Espers than others, and when you take into account the fact licenses get shared between boards, you can really do some sneaky things! Since I had played IZJS previously I was already prepared for this, but if this is your first time with this version you’ll need to throw out a lot of the knowledge you have about what chests contain. Chests in the game got a massive overhaul to their contents, and some technicks and spells were even moved into chests and out of shops. This chest rebalancing was nice as it meant you could get some items at a far more appropriate time – or, for the more adventurous, it means you can go to future areas to grab gear before you should actually have it. Also, you don’t need to worry about avoiding opening certain chests because the Zodiac Spear is no longer in that silly chest that only appears if you skipped opening certain ones. Gambits make their return as well, and while the system in general is the same – set requirement and set ability to have your character perform that – IZJS saw the addition of a handful of new Gambits. This lets you add even more customization to your setup, and when combined with the jobs you can produce some real killer Gambits! Of course if you want a much harder challenge then you can simply just play the game without setting up any Gambits. As an added bonus, once you have Gambits available to you, you can buy every single one of them right from the store. No more hunting them down in chests are having to wait for certain story triggers to get them! Added with IZJS, Trial Mode was the ultimate challenge of the game. Yes, even more ultimate than Yiazmat (who has been simplified thanks to combat changes made in IZJS). Well, of course, Trial Mode has you fighting Yiazmat too, along with 99 other battles. This mode contains fights that have been revamped from their main game counterparts, as well as brand new fights. Trial Mode also contains one major extra bonus, added as a part of The Zodiac Age – any items you obtain in Trial Mode can be brought back into the main game. Final Fantasy XII: The Zodiac Age is the ultimate version of Final Fantasy XII available, and it’s one of the best remasters I have ever played. 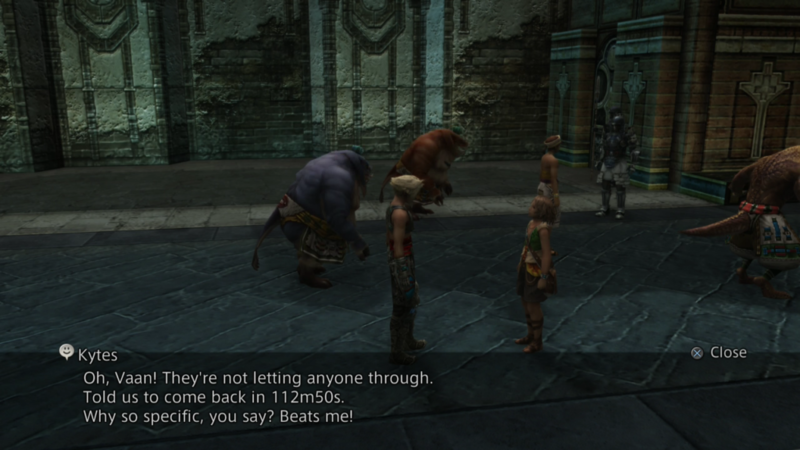 Between the quality of life updates made (like auto saving), the visuals, and the music, Final Fantasy XII has never looked, sounded, or played better. The job systems provides a high amount of replayability in trying out different setups, and Trial Mode will keep you challenged for a long time to come. Final Fantasy XII: The Zodiac Age gets a very easy recommendation from me, so if you own a PS4 and enjoy the series then you owe it to yourself to go get this game. Final Fantasy XII: The Zodiac Age is available for purchase now via Amazon. I was provided with a review code for PS4 by Square Enix for use in this review. As a small added bonus, the game features one of the best partial install lines I’ve ever seen. Worth booting up the game before the full install if you’ve got the digital version just for this line!